Tiles are a very popular choice in kitchens and bathrooms and for good reason. They can add a great amount of style and really change the feel of the space. 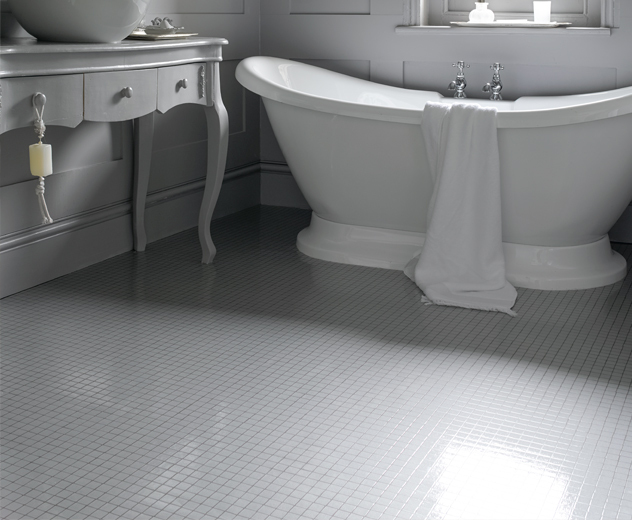 Vinyl tiles are perfect for combating the problems of ceramic. Removal is incredibly simple in comparison, and the winter months will be far more comfortable as there will be no cold shocks to your feet. It’s even cheaper to fit and provides a similar appearance and feel. We have a range of different styles available which are more than suitable for any environment. 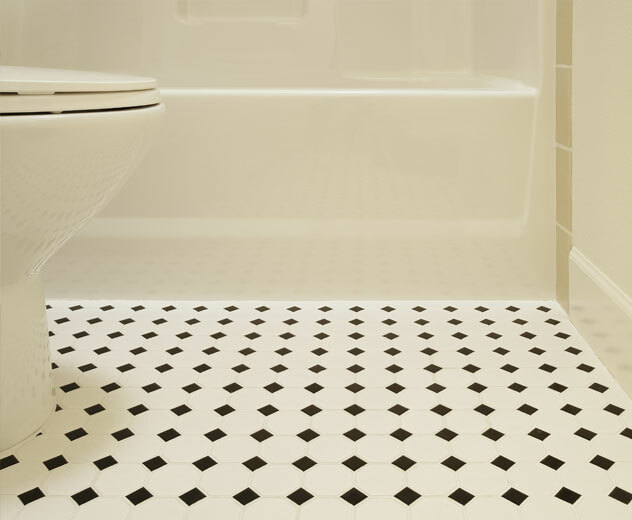 This makes tiles perfect year round. This unique design gives you the benefits of a usual wood effect laminate floor but without the noise concerns. 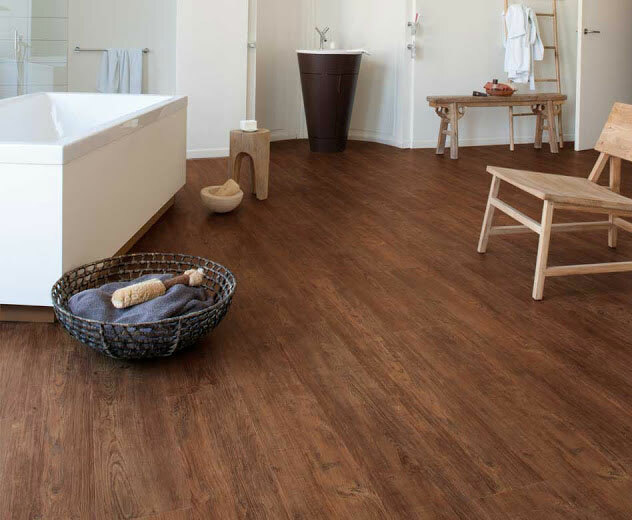 Wood effect vinyl looks like just like a wooden floor. It’s extremely smooth and fashionable with very little cleaning requirements. It can easily add a whole new sense of style to any room, and we have a wide range of available styles. However you envisioned your space, there’s a perfect style for you. You can make a statement through keeping things simple, or give your visitors something to remember with a unique pattern. Whichever your choice, our stores will have the answer. 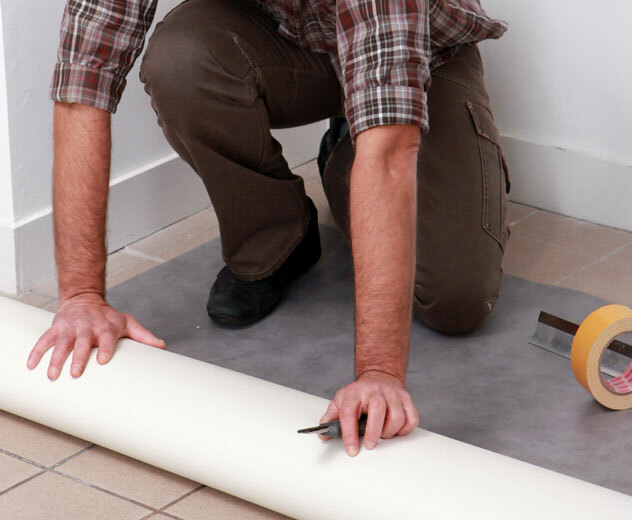 With professionally fit flooring by our experienced teams ensures it’ll look just how you imagined it. They’re experts who really value a perfectly installed floor or carpet. We’re here to make sure it looks the best it possibly can, so contact us to arrange a fitting service.